Capstone Strategic’s survey of middle market executives shows most see the same (43%) or growing (31%) M&A activity in their industry. 47% are pursuing M&A in order to access new markets. 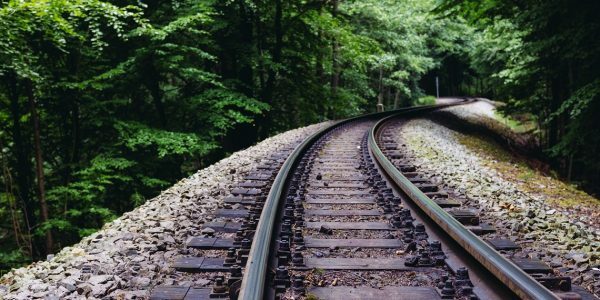 Capstone Strategic, the leading M&A advisory firm for the middle market, surveyed middle market executives from multiple industries on their growth and M&A experience in 2016 and their outlook for 2017. The survey was conducted in December 2016 and followed previous annual surveys of the middle market. 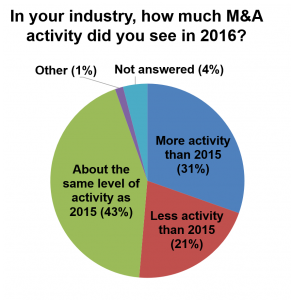 M&A activity across the board is mostly seen as the same (43%) or growing (31%). Looking forward, our respondents are evenly split on whether or not they will pursue M&A in 2017. 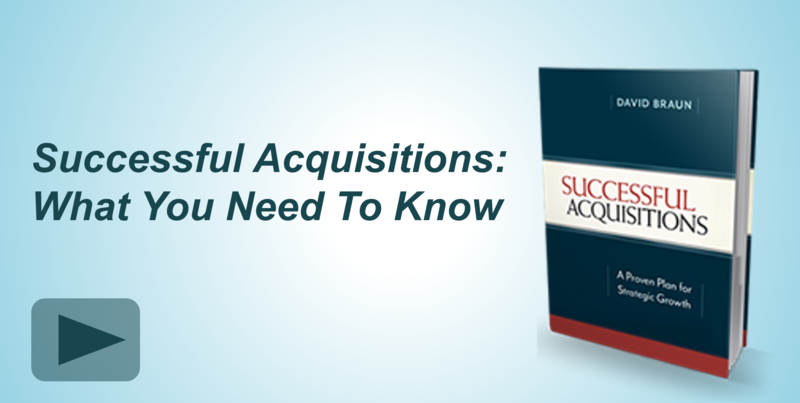 35% are less than 50% likely to execute acquisitions and 35% are more than 50% likely. The top driver for pursuing M&A this year is access to new markets (47%). As for obstacles to M&A, time and attention demanded by the process is the top barrier to pursuing acquisitions in 2017 (25%) while the most common reason for not considering M&A as a tool for growth is lack of appropriate target companies (28%). The overall growth picture is improving. Those reporting modest growth rose from 58% in 2015 to 67% in 2016 and those reporting high growth grew from 11% in 2015 to 13% in 2016. Those reporting contraction shrunk from 9% in 2015 to 5% in 2016. 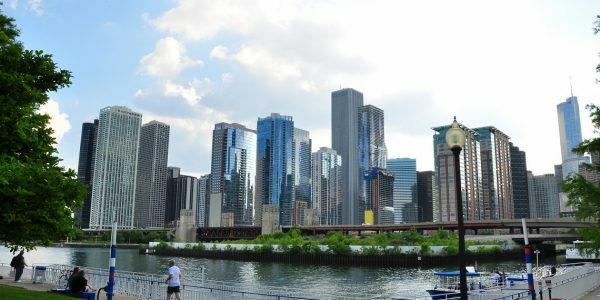 The business environment is seen by most in a positive light, with the majority reporting the same (50%) or an improved (35%) environment for growth. Compared to 2015, fewer executives saw a worsening environment for growth (8% compared to 13%). 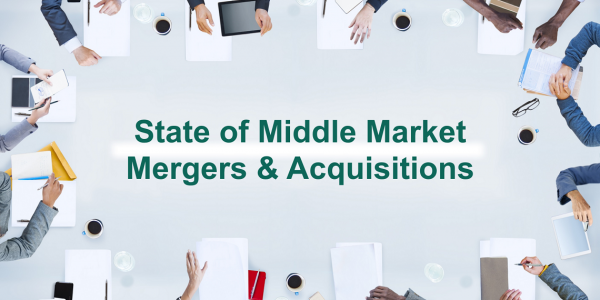 The full survey, State of Middle Market M&A 2017, can be viewed by clicking here.